Our sports injury clinic in NYC works with most insurance and utilizes patients’ out-of-network benefits. If you have any questions or concerns, our team of top pain management specialists in New York can work directly with you to explain your benefits. Do you have any questions for sports pain management doctor Melepura MD? 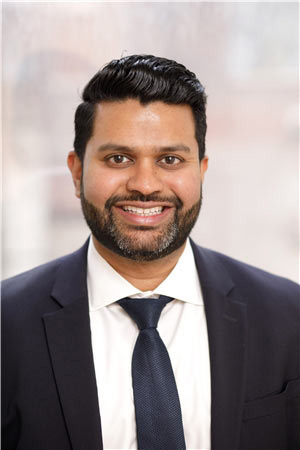 Would you like to schedule an appointment with the best rated pain specialist Febin Melepura MD of sports injury and pain management clinic in NYC? 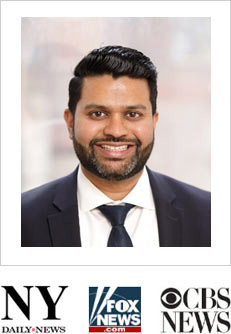 Please contact our office for consultation with the top pain relief specialist in Midtown Manhattan.